Do baby teeth need to be pulled? There are multiple indications and reasons to extract a baby tooth but the decision to do so will depend on the consultation between the dentist or the orthodontist and the parent. Such reasons may include gross decay and infection or trauma. If a decision to extract a tooth is made, we need to make sure that the space is kept open in order for the permanent tooth to erupt and replace the space. For this reason, the age of the patient at which the teeth needs to be extracted needs to be considered. Saving or restoring the primary teeth prior to permanent tooth eruption is necessary and needs to be prioritized prior to extraction. What are some signs of decay and infection in baby teeth? Pain and discomfort is one of the primary indications for tooth decay because when the decay reaches the nerve of the tooth, the nerve causes sensitivity and infection. Other signs include bleeding, broken teeth or fillings, and inflammation around the gum area. Sometimes decay and infection could be present in the absence of pain. It is important to note that an untreated infection in a baby tooth could lead to discoloration or change in shape of the permanent tooth (deciduous) underneath it. Discoloration and movement of primary teeth could also be an indication of infection and decay. Do baby teeth need root canal treatment also? In the adult dentition, root canal treatment is needed to relieve the patient from pain and in the primary dentition, killing the treating the pulp/ nerve is sometimes necessary to also relieve pain and to stop the spread of infection and to hold on to the baby tooth longer until the permanent tooth is ready to erupt. The treatment of the nerve in primary teeth is usually called a pulpectomy or a pulpotomy. What is the difference between a pulpectomy and a pulpotomy? A pulpotomy is the removal of a portion of the pulp, including the diseased aspect, with the intent of maintaining the vitality of the remaining pulpal tissue by means of a therapeutic dressing. A pulpectomy is required when the entire pulp is involved (into the root canal(s) of the tooth. During this treatment, the diseased pulp tissue is completely removed from both the crown and root. The canals are cleansed, medicated and in the case of primary teeth, filled with a resorbable material. At what age do I need to make a dental appointment for my child? It is recommended that as soon as your child has their first erupted baby tooth to take them to the dentist to start the periodic check up appointment and to start to become familiarized with the dental set up. 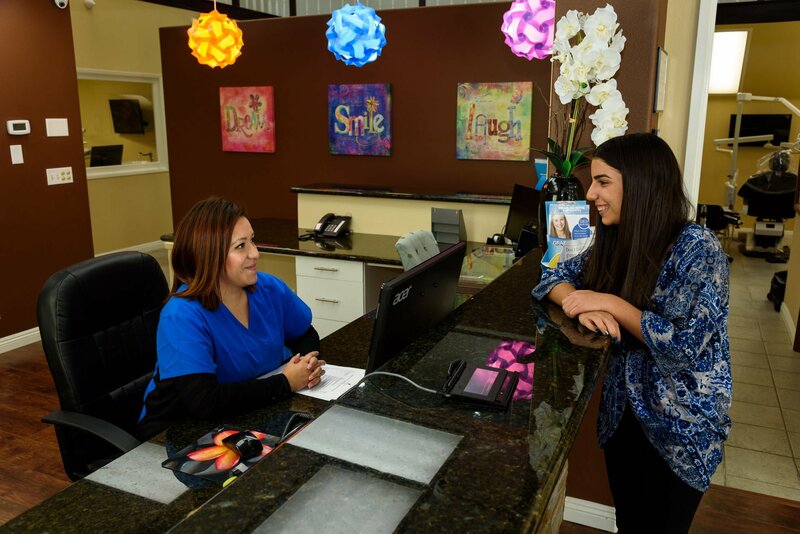 When making an appointment to the dentist for your child, it is recommended to combine that with a fun activity such as the park or playground visit. Allow your kids to bring their favorite toy to the appointment also and reward them after a good appointment and avoid negative or aggressive language regarding the visit as this can create more anxiety for the child. What should I expect to happen at my child’s dental visit? 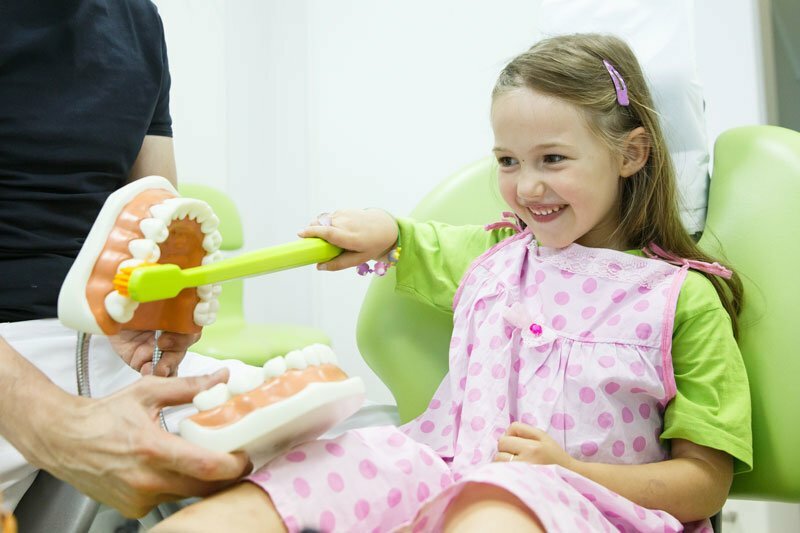 When you first bring your child to the dentist, the dentist and the assistant will greet your child and make them feel comfortable at their own pace and in children friendly dental offices there are games and toys in the waiting area to help distract the child in order to make the experience more comfortable. The exam usually starts with taking a few low radiation digital x-rays in cooperative patients if necessary followed by a well explained and step by step visual exam in which the parent is present in the room in order for a clear communication and explanation between the dental professional and the parent. In the absence of decay and depending on the age of the patient, a prophylaxis cleaning and fluoride treatment may be recommended as a start. In the presence of gross decay, extensive treatment might be needed and depending on the anxiety level of the child or the necessary treatment involved, additional sedative therapy including Nitrous Oxide treatment may be recommended to make sure that the child is receiving proper care. What is Fluoride treatment and why is it needed? Fluoride is a mineral that is usually found in food and water and it can strengthen the enamel of the teeth which can help protect against cavity formation. Fluoride can only be harmful if ingested in large amounts which is why unless your child is old enough to be able to spit out the toothpaste, a fluoride free toothpaste is recommended in order to protect them against swallowing fluoride. In addition to toothpaste with Fluoride, the dentist may recommend an in office fluoride gel or varnish treatment after the cleaning in order to shield the teeth against decay and to help preventing enamel wear and decay. What are dental sealants and why are they needed? 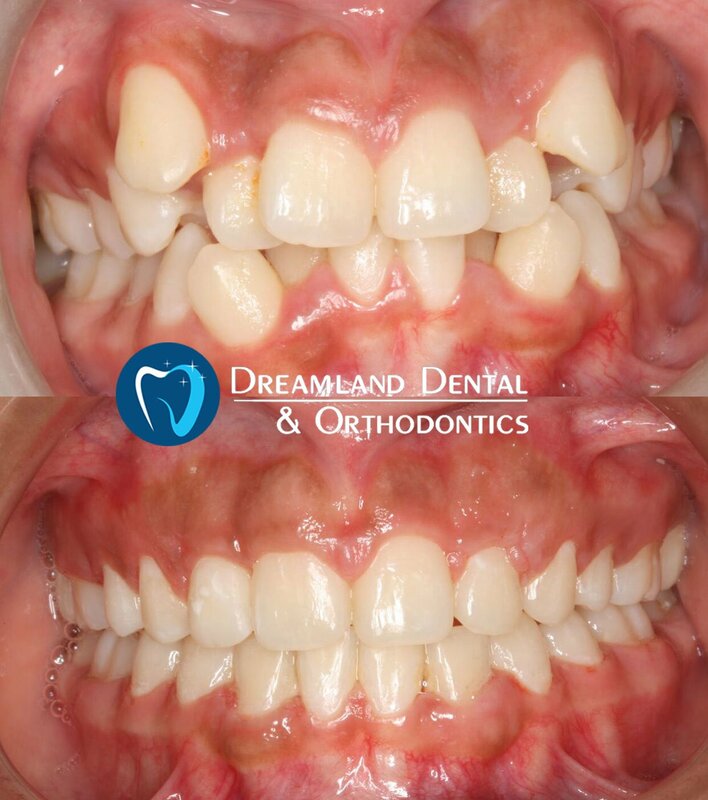 Primary and adult back teeth consists of deep grooves and fissures in their anatomy which makes them more prone to catching decay due to difficulty cleaning the grooves. 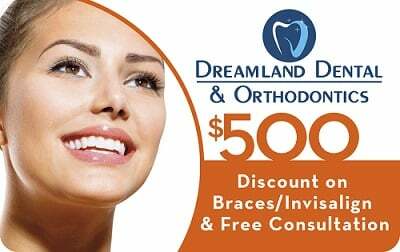 For this reason, your dentist may recommend the sealing of those grooves and pits and fissures with tooth colored material in order to help against the impaction of bacteria and formation of decay inside the grooves. It is important to note that dental sealants do not prevent cavities in between the teeth and as soon as teeth are in contact with each other, flossing is a crucial point in preventing cavities in between the teeth and maintaining gingival health. Since the first permanent molars start to erupt at an early age of 6 and sometimes brushing and reaching the back area might be a challenge for the patient, sealing the permanent molars or even the primary molars is recommended in order to prevent decay and enamel destruction.